Anderson Silva is preparing to return to the Octagon for the first time since February 2017, and he has Conor McGregor at the top of his list. Silva, who would fail a drug test following his win over Derek Brunson at UFC 208, and following a USADA suspension, the former UFC middleweight champion has publicly called out McGregor. 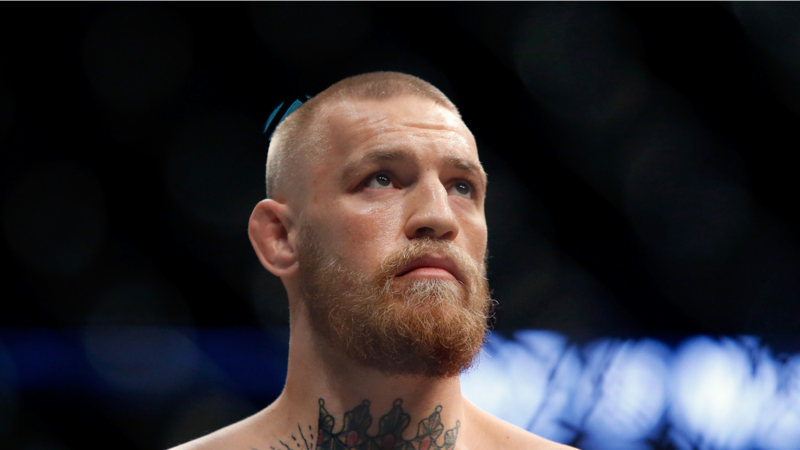 Silva has fought most of his career at 185 pounds, while McGregor has only fought twice over 155 pounds, in two welterweight showdowns against Nate Diaz.